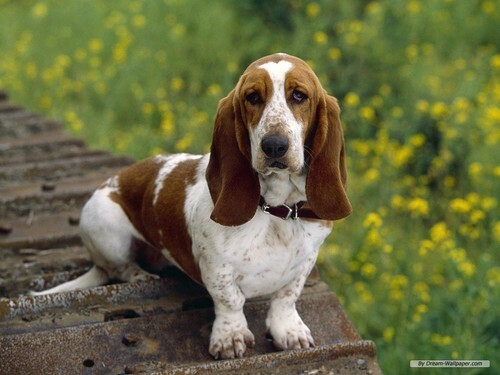 Basset Hound Hintergrund. Basset Hounds are cute, too! :D. HD Wallpaper and background images in the Hunde club tagged: dogs cute dog pets wallpaper basset hound hounds. This Hunde wallpaper might contain basset and basset hound.